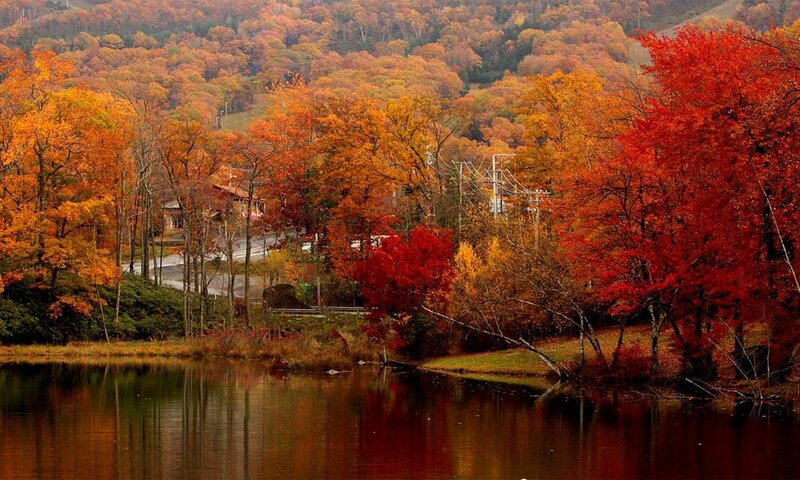 Tannersville is situated directly in the heart of the Pocono Mountains. The vast majority of our Pocono cabin rentals are within the major hub of Pocono activities! Home to the ever-so-popular, Camelback Ski Area & Camelbeach Waterpark, Tannersville is among our most frequently visited area of the Poconos! The vast majority of Grand Leisure Travel Pocono vacation rentals are located between 5-15 minutes of Camelback Mountain Resort (the closest rentals being Water by the Cellar Door and the Immaculate Colonial Mansion of State)! Visit one of the most exciting water parks in the Pocono Mountains! Enjoy over 37 waterpark rides, slides, and attractions. There are so many things to do in the Poconos - make Camelbeach one of them!